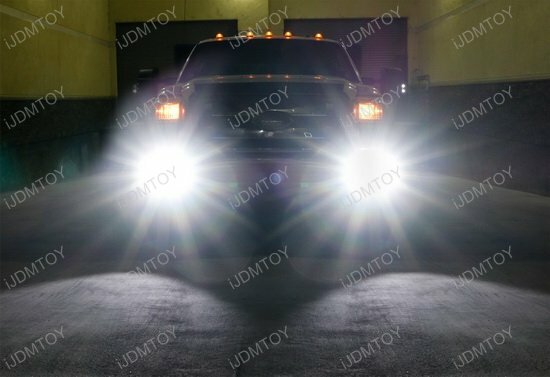 Q: Will these LED fog lamps fit my vehicle? 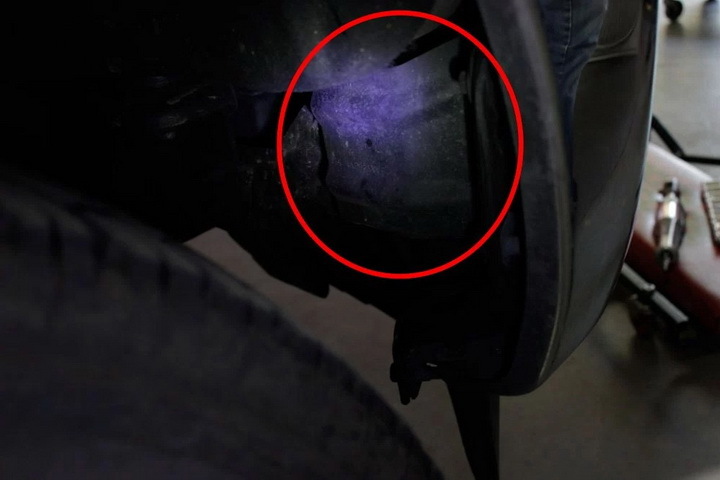 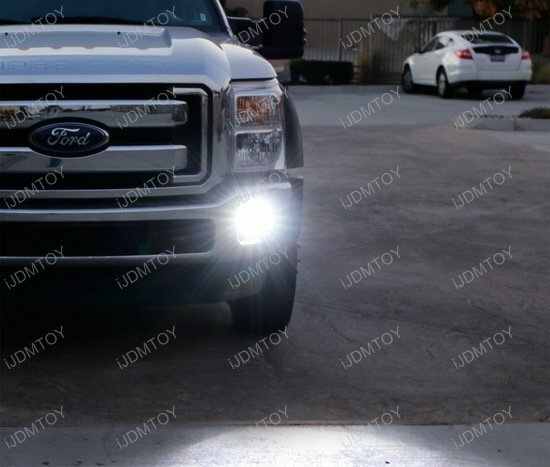 Q: Do I need to have existing fog lamps to install these Ford LED fog lights? 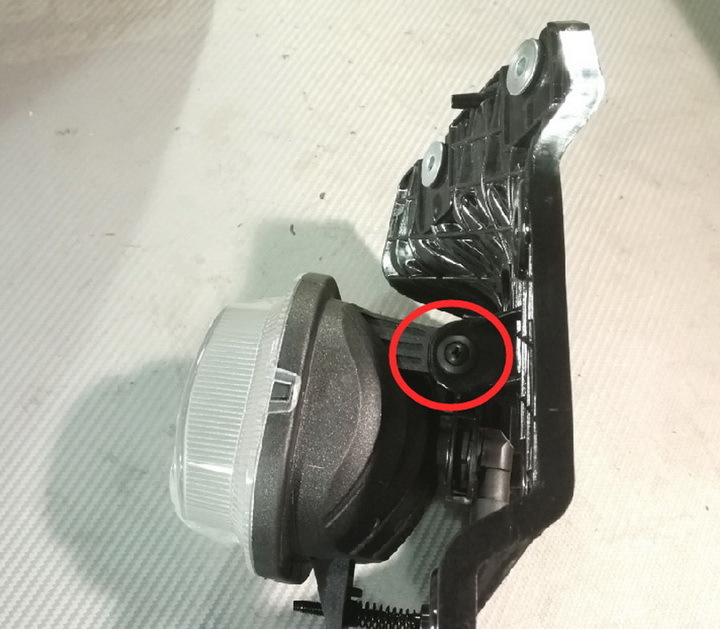 A: Installation requires using the existing bezels/brackets/wiring from your existing fog lights, but if you don't have these components, you can still acquire some for installation. 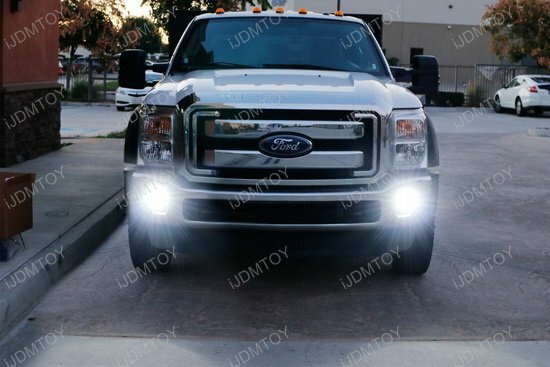 Q: How do I install these Ford LED fog lamps? 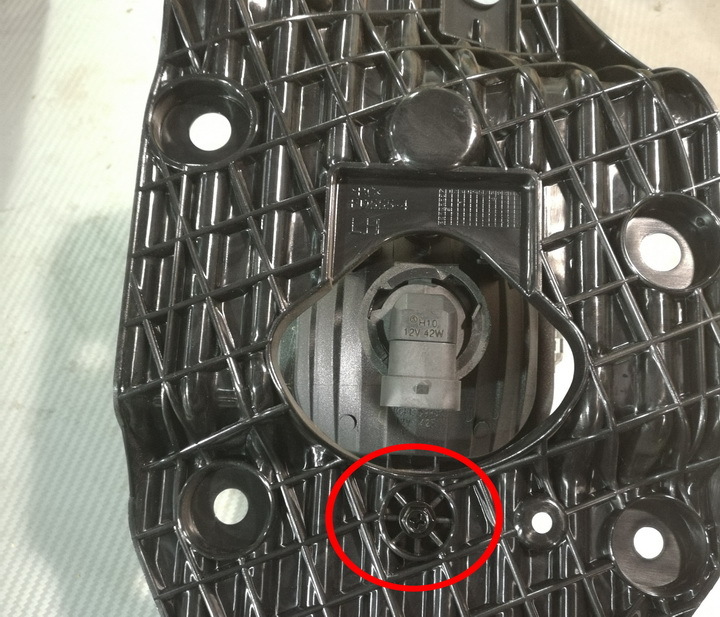 A: Step 1: Open the cover in the wheelbase. 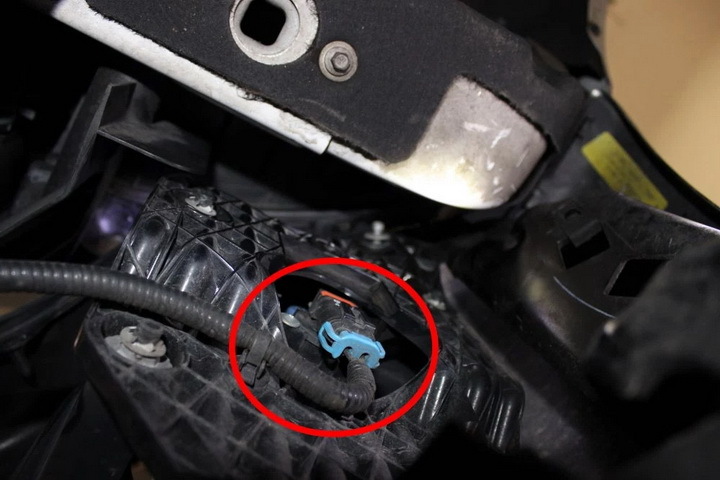 Step 2: Unplug the stock fog light harness. 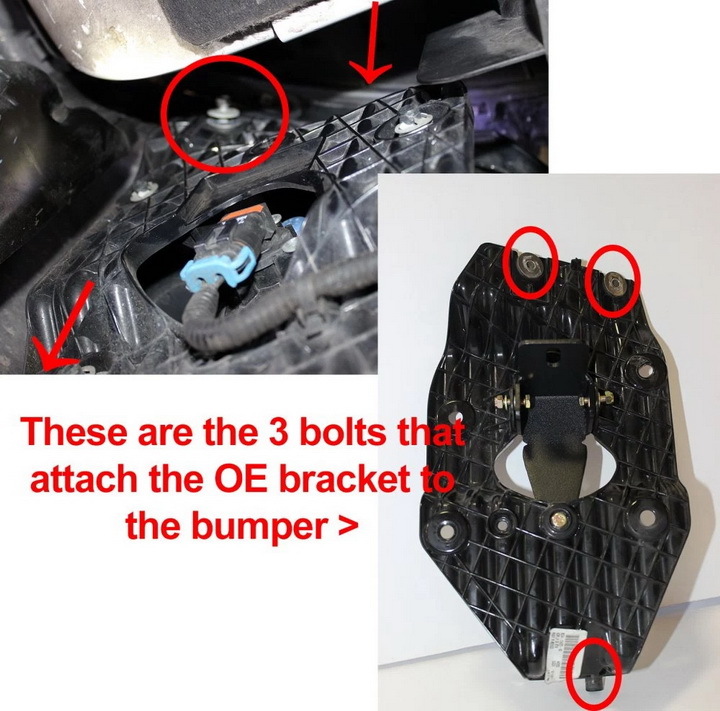 Step 3: Remove the back bracket that holds the fog lamp. 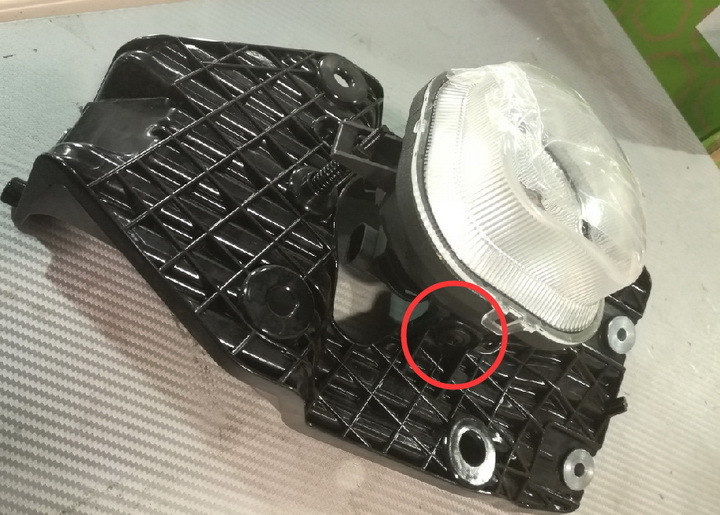 Step 4: Remove the Ford F-series original halogen fog lamp. 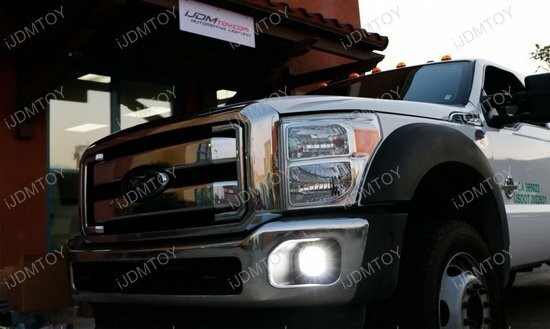 Step 5: Install back with your new Ford LED fog light. 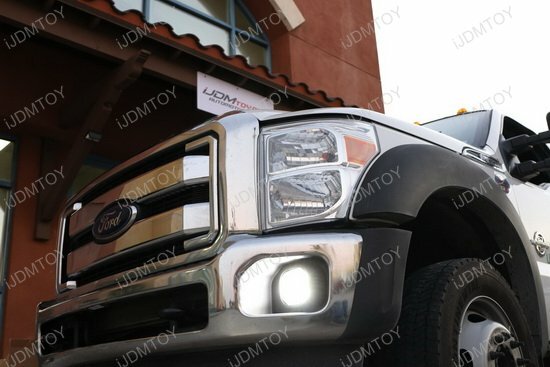 These exact fit LED fog lights are made with a super rugged off-road design and are powered by 4 pieces of 10W CREE high power LED emitters to give your truck an amazing super bright output. 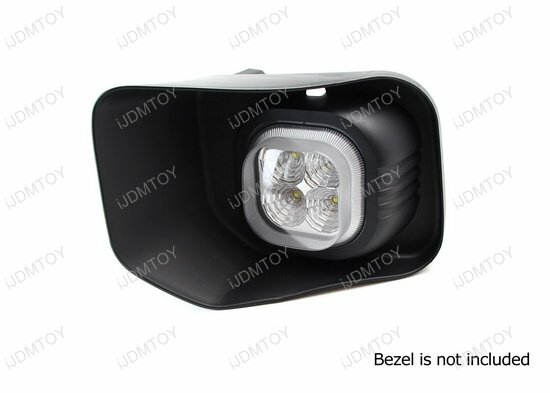 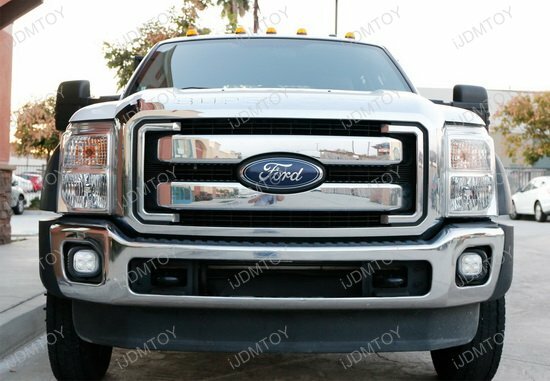 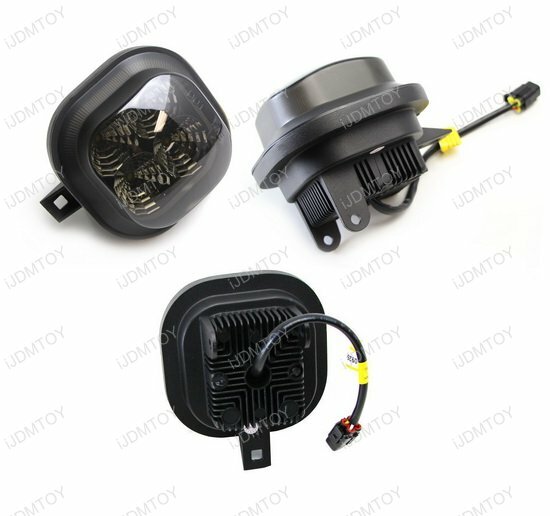 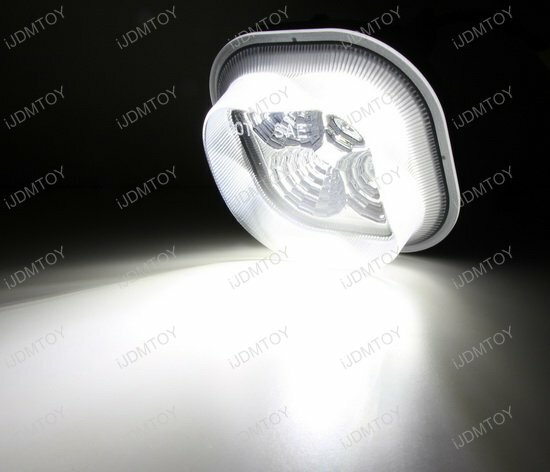 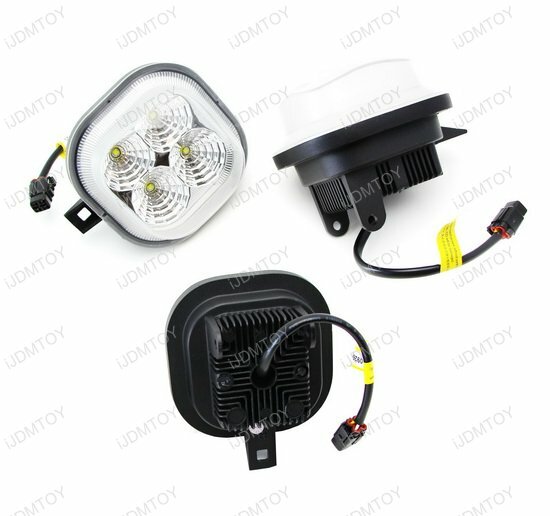 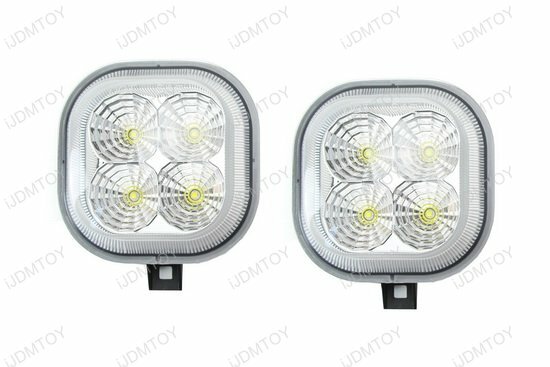 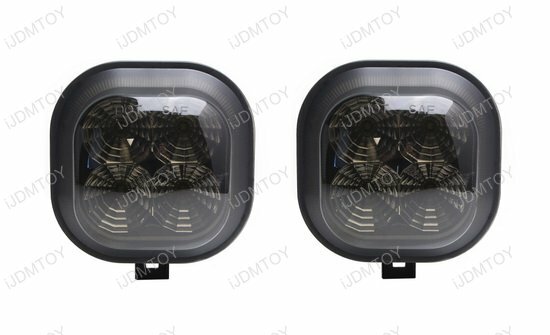 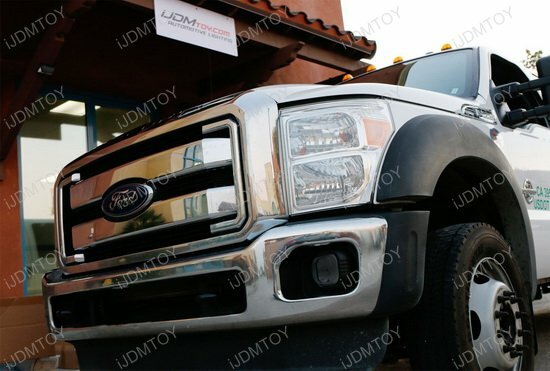 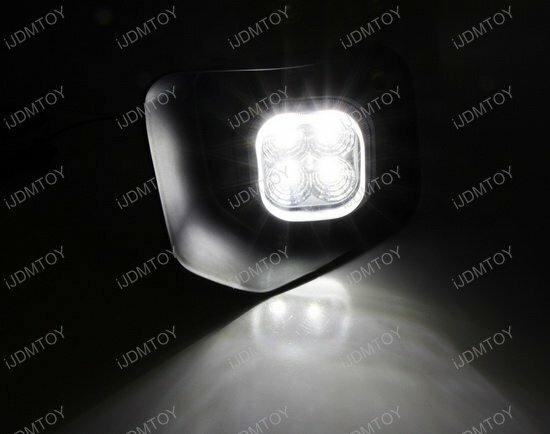 Since the OEM fog lamps are plastic, it is dangerous to install the HID conversion kit even the LED conversion kit to it, these LED fog lights will be the best solution to give your truck an extremely bright fog light option. 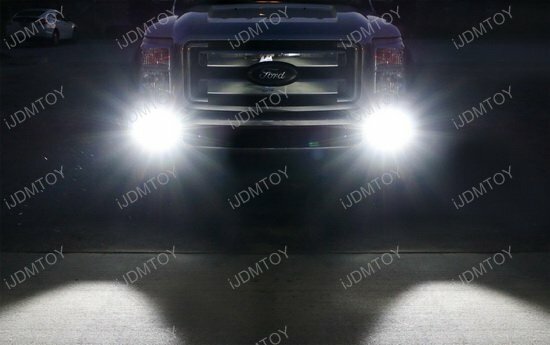 Unlike the other brand LED fog light on the market which is powered by just one piece 10W LED, our Ford LED fog lights have 4 pieces 10W LEDs, so you can imagine its brightness!